This month’s question: Have you had notably good or bad experiences with a vendor lately or worked successfully with a small or little-known vendor that deserves exposure? 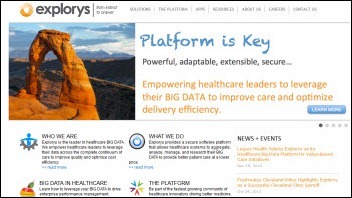 Notably bad experience: we do pay considerable software and maintenance fees to Allscripts. Typically, software and maintenance fees include either "free upgrades" or minimal costs. We’ve just been told by Allscripts that to move from their MU product (11.2) to MU stage 2/ICD10 functionality (11.4), the cost for the upgrade will be six figures! Not sure if any other vendor in the ambulatory space is priced like this, but it seems pretty steep! 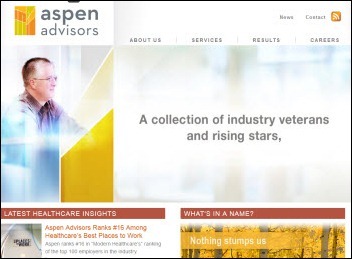 Aspen Advisors is not a household name in HIT consulting and has also done great work for us. Outstanding practice leadership, strategic advice, senior PMs and analysts, and high integrity. Not a body shop. The Breakaway Group. They have come in and provided a very measurable training methodology that focuses on end user adoption. Cerner deserves enormous credit for working creatively with me to reduce our Cerner TCO, as well as modifying their products to meet some very unique aspects of care in our environment. In the eight years that I’ve worked with Cerner across two different organizations, Cerner has dramatically improved their culture of customer support and commitment. 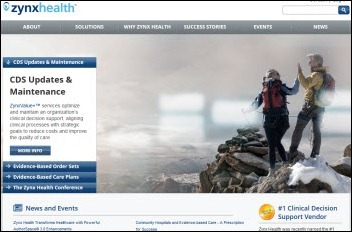 At one time, I thought my Epic customer service would never be surpassed, but in the last three years, Cerner met it and blew right past it, especially in terms of willingness to help optimize our current products and co-develop new functionality that was critical to my environment. I’ve been working with Cerner for a few years now, and it’s looking like the competition from Judy has forced them to up their game quite a bit. They are headed in the right direction, albeit slowly and expensively. 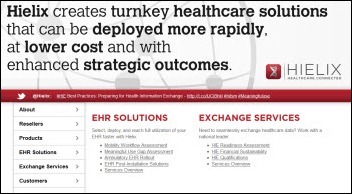 My primary experience lately has been with our hospital’s EHR vendor, which is Cerner. On the software side, the product is still poorly designed and clunky with some clear flaws that impact safety and clinical decision making. But those things have been fairly constant for years so not really notable. However, I assume that "notably good or bad experiences" refers to the relationship to the vendor’s personnel and not to the experience with the product per se. The vendor sales group, mid-level and high-level liaisons have been very attentive recently. 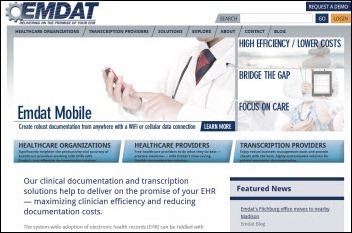 Our high-level administrators (as well as the entire clinical staff) was quite distressed with the vendor a few months ago when the remote hosting service had several lengthy unanticipated downtimes. Also, the vendor has been working with our administration on developing a rather significant ($$$) new contract. Based on past experience, I suspect that the level of attention will revert to baseline as the ink dries on the contract and the memory of the downtime disaster becomes distant. Had a nice experience on disputed after hours extra charges with the small vendor Computers Unlimited, related to their CPR+ product in the home medical, durable medical equipment space. We are starting to look more and more at vendors that want to charge extra to do support or maintenance work ‘after hours’, since in the healthcare systems, this should be the norm and not the exception for change management windows. The folks at Craneware produce an awesome suite of revenue cycle management products for a very reasonable price, backed by a great culture. They are quietly one of the best software vendors I’ve ever worked with and will become an increasingly important product line on the CIO’s radar screen as the industry transitions into P4P and value based purchasing. 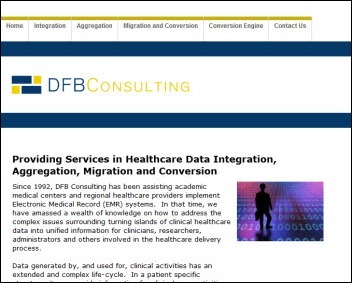 We recently contracted with a firm called DFB Consulting to convert clinical data out of Allscripts Enterprise into Epic. They have quite a cottage industry in this area with so many customers switching. They did an outstanding job of something I thought was going to be a nightmare. 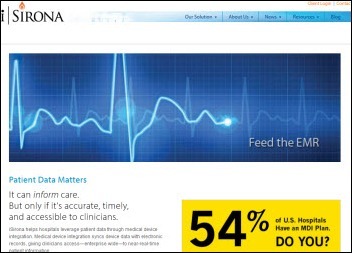 We have had a very difficult time with our medical oncology vendor Elekta recently. 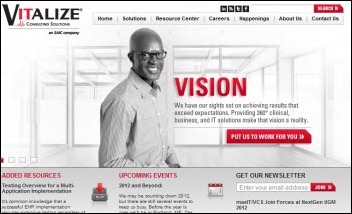 As a niche vendor in this space, there was hope that they would provide a strong clinician-focused product. However, they show a lack of change control that results in upgrades being very painful with many session crashes and system response time problems. 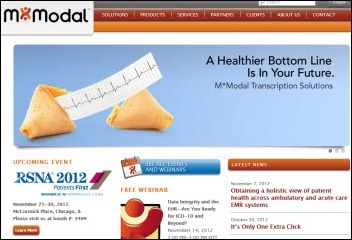 Emdat, who I noticed recently became a sponsor. I’d give them a thumbs up even though we didn’t go with them. 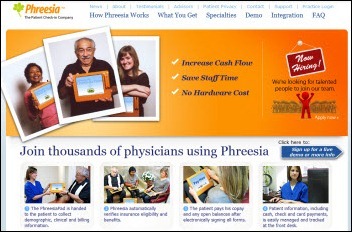 We decided it was too disruptive of a change for the physicians with everything else we’ve thrown at them recently. We went live recently with Epic. 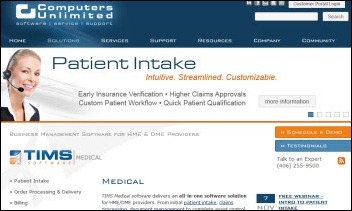 They delivered what they promised and more, which I found refreshing and unique when compared to past experiences with Cerner, Allscripts, and Meditech. Explorys. We are in the implementation phase, but so far, wow. Best vendor experience I have ever had during an implementation. One vendor that I worked with and I have grown to love and respect as they have never stirred me wrong is Hielix. They have a plethora of experience under their belt and they like to think of themselves as " the healthcare aggregator!" They deserve your attention and maybe even an interview. MModal and iSirona are two companies we’ve been working with lately. Both have been very positive experiences. 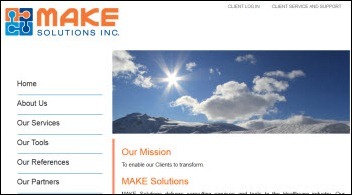 Make Solutions Inc. 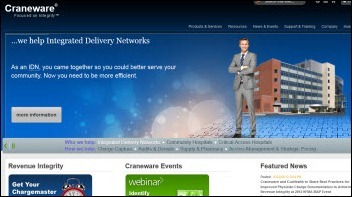 They supply tools and services geared to improve the transitions that end users go through with each new implementation. The tools assist with process-based testing and role-based curricula development. info, demographic, insurance info, medical changes, etc. As I walked up to the front desk to hand the front desk clerk my iPad, the door opened to the back and the nurse called me. I literally sat in the chair only for the time it took me to tap away on the iPad, probably 5 minutes, and then I was in the back getting my physical. 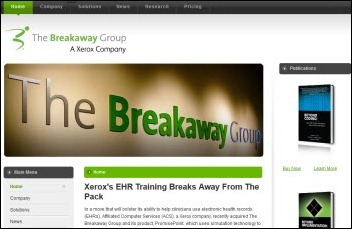 Very easy to use, quick, and great integration to the EMR. Vitalize (now SAIC) supplied 20 Epic-experienced physicians mostly from Allina for at-the-elbow support for two weeks round the clock at our hospitals’ big bang. Wasn’t inexpensive, but the white glove treatment was well worth the investment. 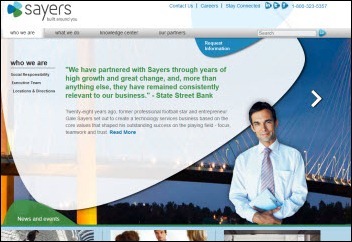 We’ve had some pretty positive interactions over the past few years with the company Sayers which would likely qualify as a "little known vendor." We have utilized their services to assist in our tech refresh for end user devices and a few other areas. They seem to provide a high value (low cost vs. services rendered) and their management has always been extremely responsive with rapid and satisfactory resolution to even the smallest of issues brought to their attention. I have particularly had positive experiences with John Kasser, Chris Martinez, and Joe Martinez at the management level in their organization. 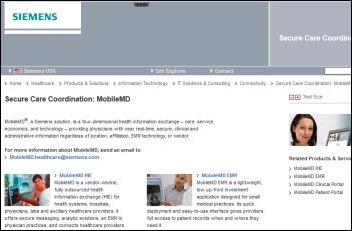 We are extremely impressed with MobileMD. First rate and affordable private HIE. 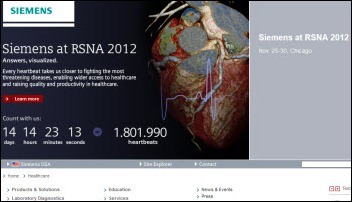 They are highly ranked in KLAS and now that they have Siemens behind them the future looks even better. TheraDoc has continued to deliver for our infection control staff. 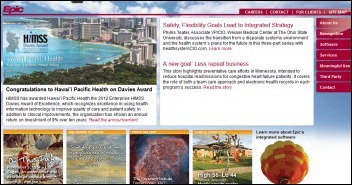 Our organization has continued to exceed goals in the reduction of healthcare-acquired conditions. 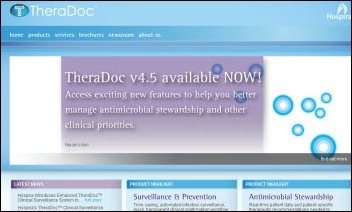 At some point we see this potentially moving to our overall EMR vendor suite, but TheraDoc continues to work very well and is a very mature solution compared to the enterprise vendor in this particular area. 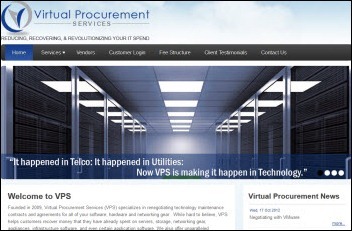 The only small and little known vendor that I’ve been so impressed with is the one I mentioned above who helps me with our maintenance and other purchasing negotiations, Virtual Procurement Services. of sales due to MU payments or integration issues from their string of acquisitions (or a combination I guess). Either way, I’m concerned about their ability to keep up with the rest of the pack. After a somewhat rocky initial relationship, Zynx has really stepped up to the plate. They’ve taken a hand-on approach to getting our order set maintenance process back on track, committing a lot of consulting hours gratis to help compensate for our own lack of resources. We’ve been impressed with their willingness to go the extra mile on our behalf as they become more of a business partner rather than just a purveyor of content. These vendor reviews by the HISTalk Advisory Panel provide meaningful insight in relatively few words. Much appreciated. Just wondering – was the six-figure fee you cite for the software licensing only or did it include other services like hardware upgrades and/or implementation? Regarding the recent vendor experiences, as you can tell from my email address, I work at Allscripts and am on the client support side. I’m curious as to how the examples were chosen to display on HISTALK. If someone provided a positive experience and another a negative, which would be published? [From Mr. H] I included every comment that was submitted. You’re seeing them exactly as they were written, with no editing. As an Allscrips client (sunrise) in the past and consultant now I have to say its leadership seems lacking focus and employees at best are demoralized. Our clients are skittish and hesitate upgrading, open platform by the way is a myth. One important area in particular where eclipsys failed miserably was to see how integral pharmacy is to the life of a hospital. 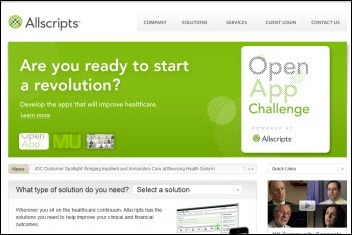 Allscripts continues the legacy. Pharmacy has been one if not the most challenging aspects of EHR installs in my experience. This is where project delays breed and multiply. The rest is an allscripts sunrise specific RANT so stop reading now if looking for objective or general info. My area is sunrise pharmacy. 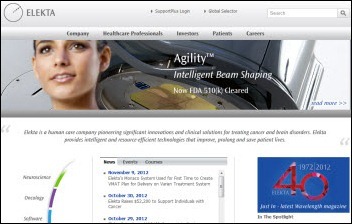 FYI pharmacy was not an in-house product for eclipsys, they acquired and interfaced it to clinical manager. We apologize for any delay you experienced during your evaluation process. 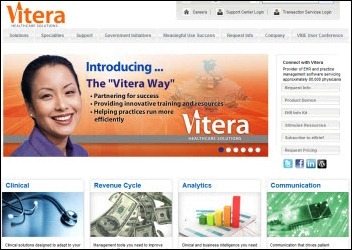 Please know that Vitera Healthcare Solutions is committed to delivering exceptional customer service. We value your feedback and would appreciate the opportunity to resolve any outstanding items. Please don’t hesitate to contact us directly at information@viterhealthcare.com so we may assist you further.